The World Equestrian Games are comprised of the world championships for eight equestrian sports - dressage, driving, endurance, eventing, jumping, para dressage, reining and vaulting. The Games are held every four years, like the Olympics. Never before have they been held on American soil. 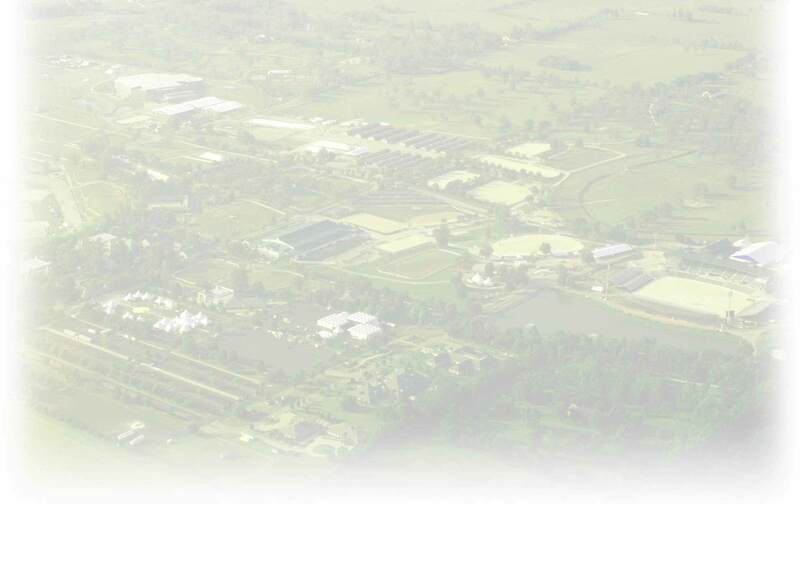 In 2006 the Fédération Equestre Internationale (the international governing body of equestrian sport recognized by the International Olympic Committee) granted the 2010 WEG to Lexington, KY, to be held at the Kentucky Horse Park.